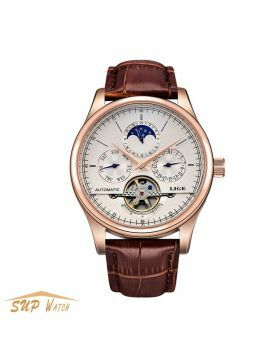 Very handsome men's watch, suitable for men to wear on various occasions. 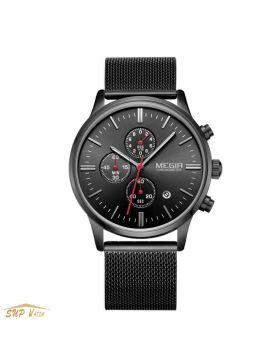 This unique men's chronograph wristwatch has a unique design and very comprehensive features. 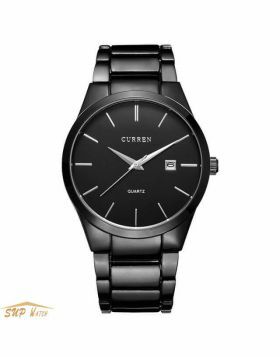 This unique men's watch features a 46mm dial, with a stainless steel strap and a bracelet clasp. Strong mineral crystal protects dial from scratches and scrapes. 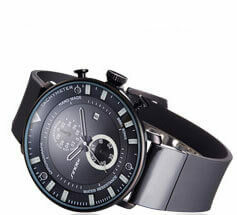 Material of the case is alloy while the dial colour is Black. 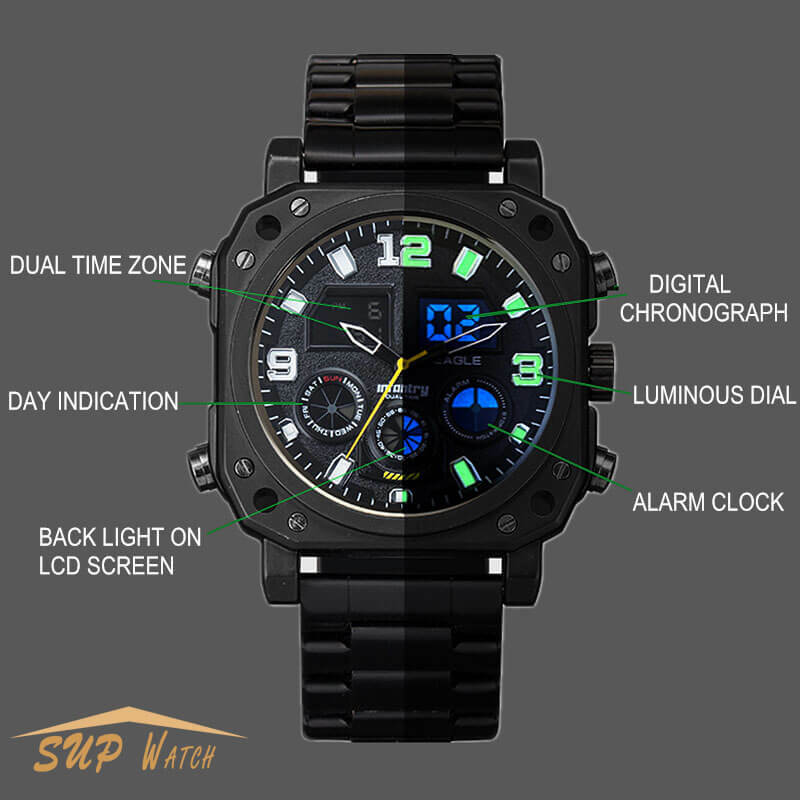 Analog time display, dual time zone, back light on LCD Screen. Arabic numerals mark the 3, 9 and 12 o'clock positions. Luminescent markers, allow you use the watch in the dark. Chronograph - sub-dials displaying: Week, 60 minutes and alarm clock. 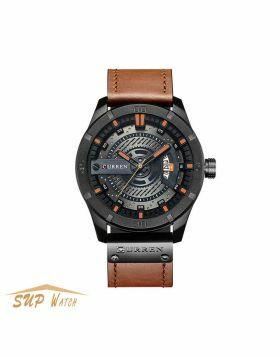 This men's chronograph watch has a water resistance of up to 99 feet/30 meters, 30 metres water resistancy will protect the watch and allows it to be worn in scenarios where it is likely to be splashed but not immersed, so can we worn while washing your hands and fine in rain. The unique men's watch is powered with a quality Japanese quartz movement, more precise and enduring.